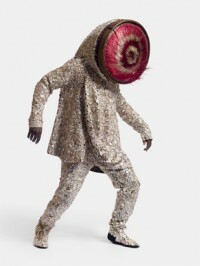 Nick Cave, born in 1959 in Missouri, is an American fabric sculptor, dancer, and performance artist. 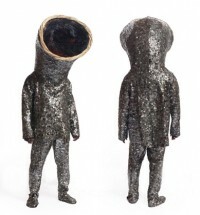 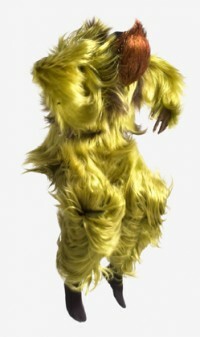 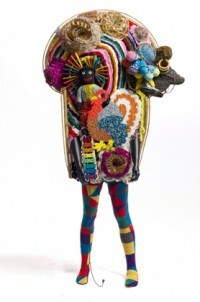 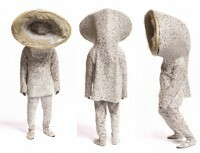 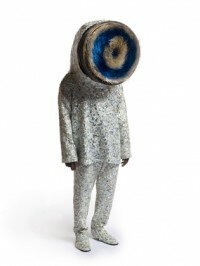 He is best known for his wearable fabric sculptures called Soundsuits. 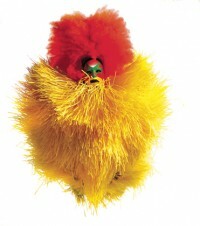 He received his BFA from the Kansas City Art Institute, his MFA from Cranbrook Academy of Art and also studied dance at Alvin Ailey. 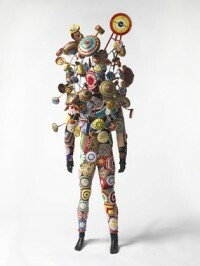 He has exhibited at the Seattle Art Museum, Mary Boone Gallery, Studio la Citta, The Fabric Workshop and Museum, and Yerba Buena Center for the Arts. 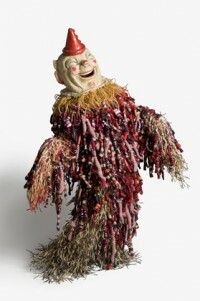 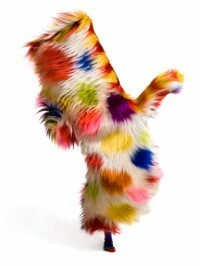 Forthcoming exhibits include Fantastique, Lille 3000, Tri Postal, Lille, France, October 6, 2012–January 13, 2013 and the Austin Museum of Art / Arthouse at the Jones Center, Texas, September 29, 2012–January 6, 2013. 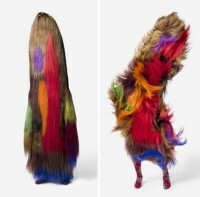 He resides in Chicago and is director of the graduate fashion program at School of the Art Institute of Chicago.